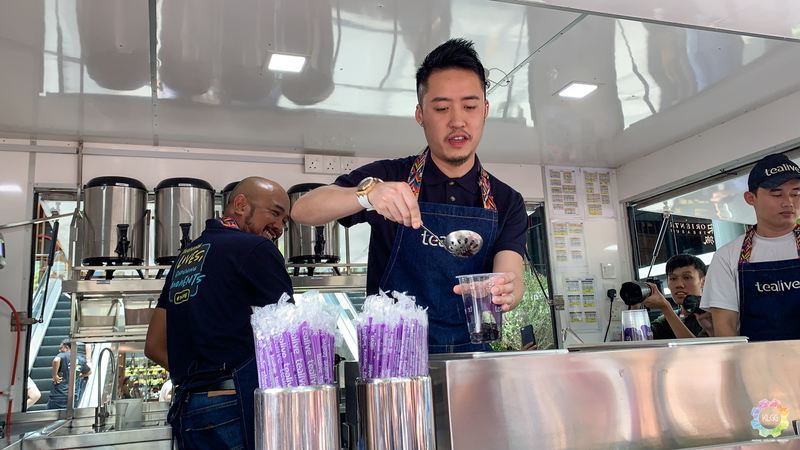 Tealive and Touch ’n Go eWallet has just announced a partnership that will greatly benefit both bubble tea lovers and also Touch ’n Go eWallet users, including a Raya Campaign that will let users enjoy their Tealive drinks at a lower price. With the year-long partnership, Touch n ’n Go eWallet users will be able to get discounts and promotions when they purchase selected Tealive drinks. 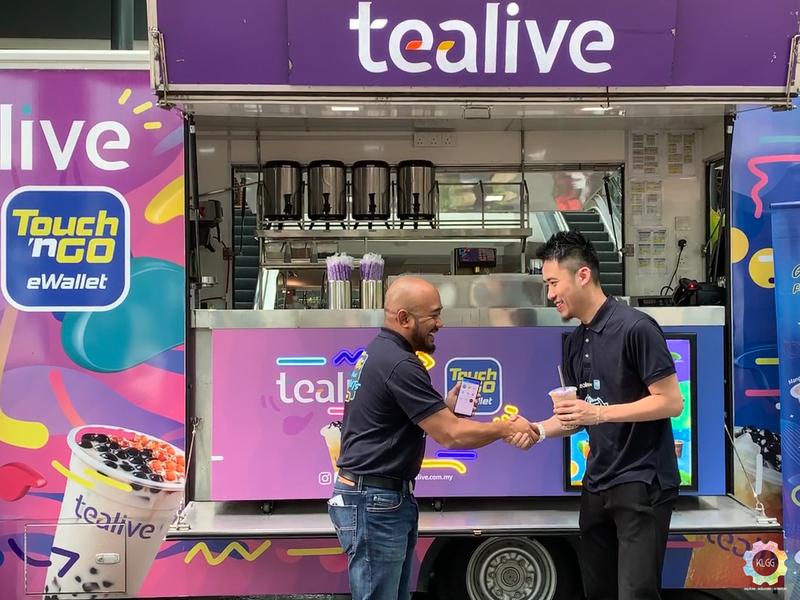 CEO of Tealive Brian Loo also hoped that with eWallet, Tealive lovers can purchase their drinks in a more convenient and faster way, as he noticed many individuals in China has already started to incorporate cashless payment methods in their lifestyles. That aside, both parties has decided to launch a Raya Campaign that starts from May 5 to June 15 in which users will be able to purchase their Tealive drinks at RM2.50 each. Of course, it is only applicable when users are paying with their eWallets. 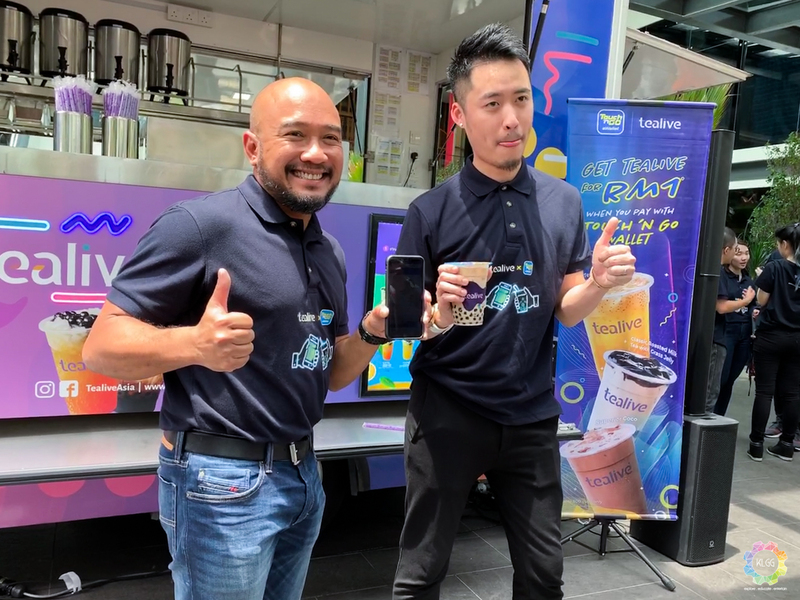 In addition, to celebrate the partnership, Touch ’n Go eWallet users will be able to purchase Tealive drinks for RM1 at the Tealive truck located outside Parklife Restaurant in Bangsar South. The promotion is only for the first 500 customers starting from 12:30pm today.